"We have successfully used both John Wayne and New Direction in our herds. 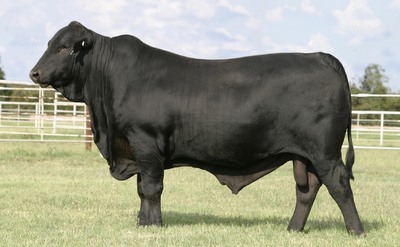 We are using a John Wayne son that is doing a super job and sold a New Direction son for $10,000. Quite frankly, I wish they were both standing in my herd!" "I have never seen a young bull work a herd like he does. 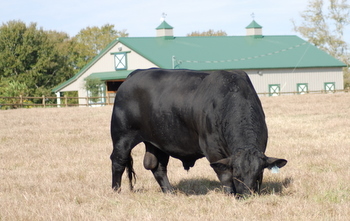 As much as he walks checking the cows, I am surprised he hasn't lost 130 pounds rather than gaining 130 since January." "Third Day Ranch is indeed fortunate to have two proven trait leading sires like John Wayne and New Direction at their disposal on any given day. There is no guess work here- you know what each will give you. That's a nice situation to be in." 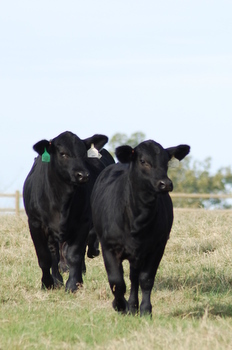 -Jon Bevans, PLB Cattle Co.
"TDR's Strike Zone is as balanced as any calf that I've see in the breed. I have AI'd to him to my entire herd this spring. 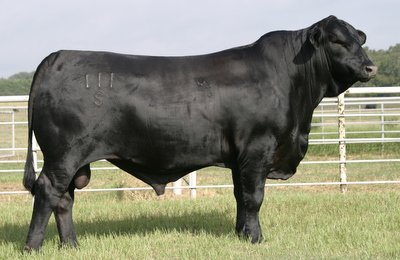 He will work to produce registered, commercial, or show cattle, he's that good."